At Mountaineer Plumbers, we are here when you need us. We know how it is when you need plumbing service and you need it now. When the other guys tell you, “We Are A Little Backed Up”, they mean it. Mountaineer Plumbers are not like the other guys. We will get a plumber on your problem and get them working on it fast. 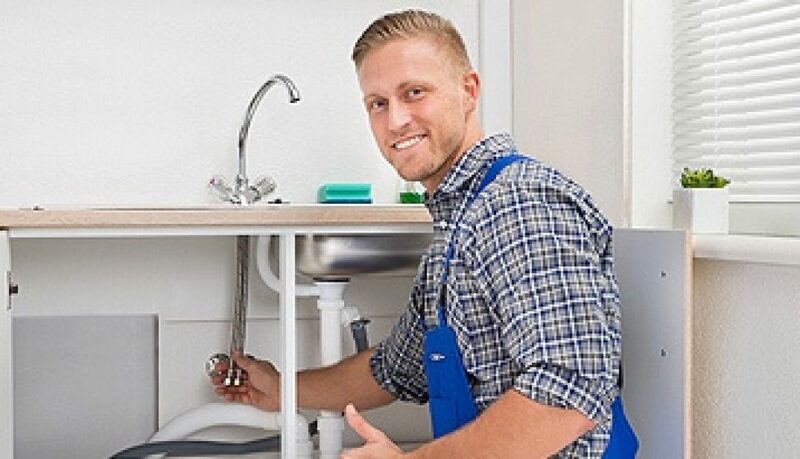 You can trust our master plumbers to handle any and all your plumbing jobs. You can call us any time at 304.923-2013. We will be glad to help you get your pipes running clear. Our home’s plumbing system is something most of us take for granted. 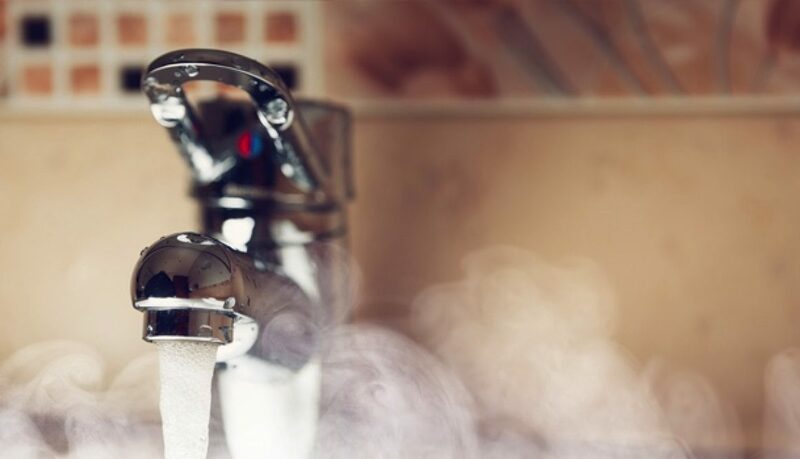 Although we rely on it to complete most daily household chores and manage personal hygiene, we tend not to give plumbing a second thought until something goes wrong. At that point, it’s too late and we are left with either a huge mess, a huge bill or—worse—both. The good news is that plumbing disasters can be avoided, but only if you take the time to perform regular maintenance on your plumbing system. These tips will help you prevent serious damage from untreated plumbing problems. What seems like a small leak now can turn into a big problem later on. Periodically check under sinks for signs of moisture, and be alert for leaking faucets, water marks, musty smells, rocking toilets, or dripping refrigerators. If you do find a leak, don’t let it languish at the bottom of your To-Do list until a larger problem forces you into action. Sometimes the severity of the issue can be deceptive. Puddles that appear small may just be seeping into the floor, and small faucet leaks could be breeding mold growth or causing your pipes to corrode. Taking care of these issues right away will prevent them from growing into something more damaging and costly as time persists. A serious clog can shut down your whole system. Educating yourself on basic drain maintenance will help you keep your drains free from debris that can back up water and put harmful pressure on your pipes. Taking care of your drains means clearing out visible debris every couple weeks, and being mindful about what goes down the drain. If your toilet, sink, or bathtub starts to overflow, you need to act quickly to prevent serious damage. That means knowing where the shut-off valves are for individual water-using appliances such as sinks, toilets, dishwashers, and washing machines, as well as your home’s main water shut-off valve in case you need to turn off the water supply to your whole house. They may be an attractive quick-fix to a clogged drain, but chemical drain cleaners are damaging to your plumbing system and have a high toxicity that can be harmful to your health. Instead of using chemical drain cleaners, opt to clear out drains by hand or enlist the help of a professional. Hard water – water with a high mineral content – can significantly reduce the lifespan of your plumbing system. The calcium and magnesium in hard water leave deposits that can corrode your pipes or cause them to clog, increasing water pressure. There are some temporary solutions you can use to minimize the harmful effects of hard water, but the only long-term solution is to install a water softener. Sewer lines and septic tanks are responsible for some of the most expensive plumbing disasters. Hiring a plumber to clear out your sewage line and pump your septic tank once every 3-5 years will help keep these systems running smoothly and prevent messy sewage backups. Following these maintenance tips should help to keep your plumbing system in good shape but if disaster does strike, Beckley Plumbers is available 24/7 for emergency service.